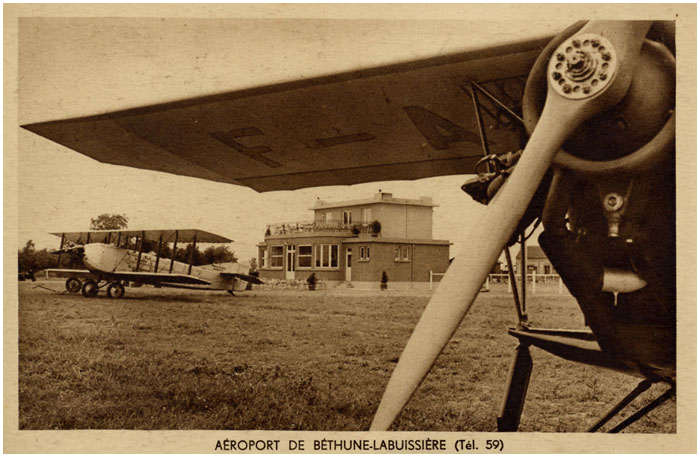 Béthune-Labussière airfield (French: aérodrome de Béthune-Labussière) was an airfield 185 kilometer north of Paris. It was built on behalf of the Chamber of Commerce of Béthune following a decision on 24 December 1934. The airfield measured about 25 hectares and opened to public air traffic in July 1935. Bordered to the west and east by land belonging to the town of Bruay-la-Buissière, the airfield saw its already substantial area tripled by 1939. On 17 July 1939, the Chamber of Commerce agreed to expand the airfield south by another 4 hectares. The airfield had now reached an area of about 80 hectares. 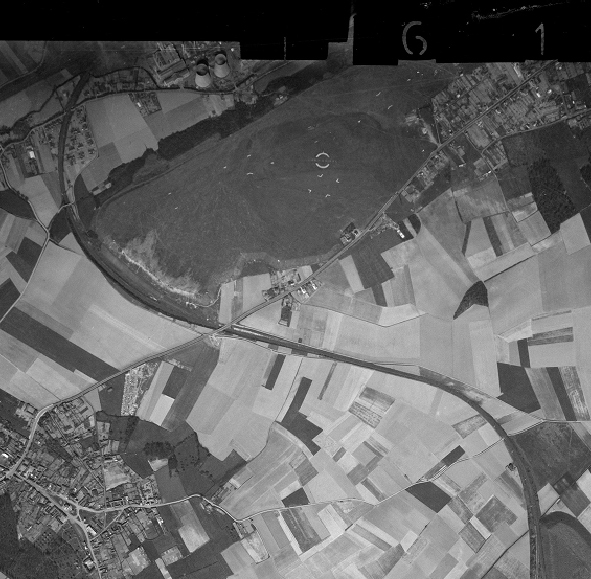 1951 Aerial view of the airfield with markings to delineate the runway and taxiways are visible on the ground (geoportail.gouv.fr). 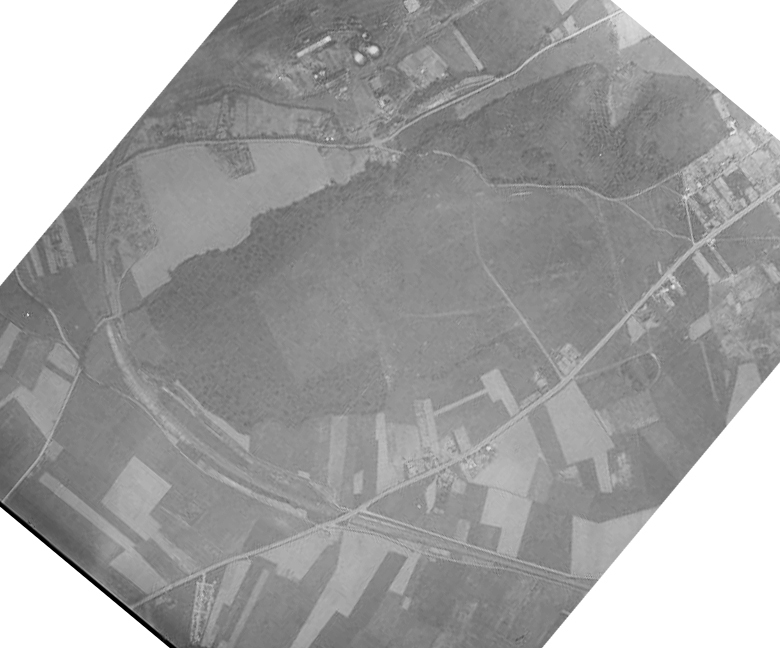 The acquisition of parts of the lands belonging to Bruay-la-Buissière made it impossible to reuse the airfield. Therefore, it was to be permanently closed to all air traffic in March 1953. 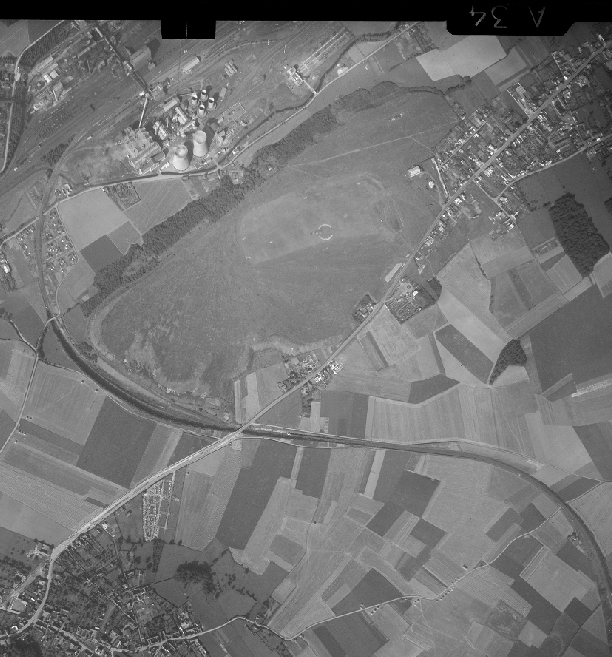 1956 Aerial view three years after the aifield was closed. Although still visible, the runway markings were slowly disappearing (geoportail.gouv.fr). Today, the land is occupied by a commercial zone. Nothing reminds of it's aviation past. Some texts are from French Civil Aviation (Research by Olivier).